So the month is ending differently then I’d have anticipated. I feel like there are areas where we can and need to continue to “spend zero” and some areas where, obviously after a month, we will need to spend. I am walking 1-2 times daily and today the boys loaded up and went with me since Papa needed to head to work early. It was fun! And a great workout. Usually Cashel walks along side but since I needed to clip at a good pace I convinced him that these morning walks are “special walks” and that he needs to ride. In the end it was actually quite peaceful and I learned a lot by watching the boys. They interacted quietly – which is rare – and Camper is such an observer. He didn’t like the raincover and kept sticking his head out and around to see things. So sweet. Then my Mom came to watch the boys as I needed to head to see a specialist in Seattle. This was a godsend. Not only did it hugely motivate me to get some chores done but we didn’t need to pay for care – which could have been seriously costly since she was at our house almost 6 hours. Babysitting adds up and we are so blessed. Thanks Mom! A downside to heading to Seattle to see the doc is that it is pricey, an upside… it felt like a spa day for Momma! I was solo for the ferry ride, lunch (in my car) during the appointment and then on the ride back on the boat. Glorious quiet and I got to listen to MY music and do my Bible study on the commute. Again – a piece of heaven on earth for this Momma. Great view on the ride over to Seattle. And time to do my study. By no means did I ever think that I’d have a “complicated pregnancy” and really it isn’t but I am SO grateful for the wonderful doctor I saw who believes that these next 6-8 weeks will be quite simple for me. Just needed to cut carbs, increase proteins, and walk anytime I can after eating. 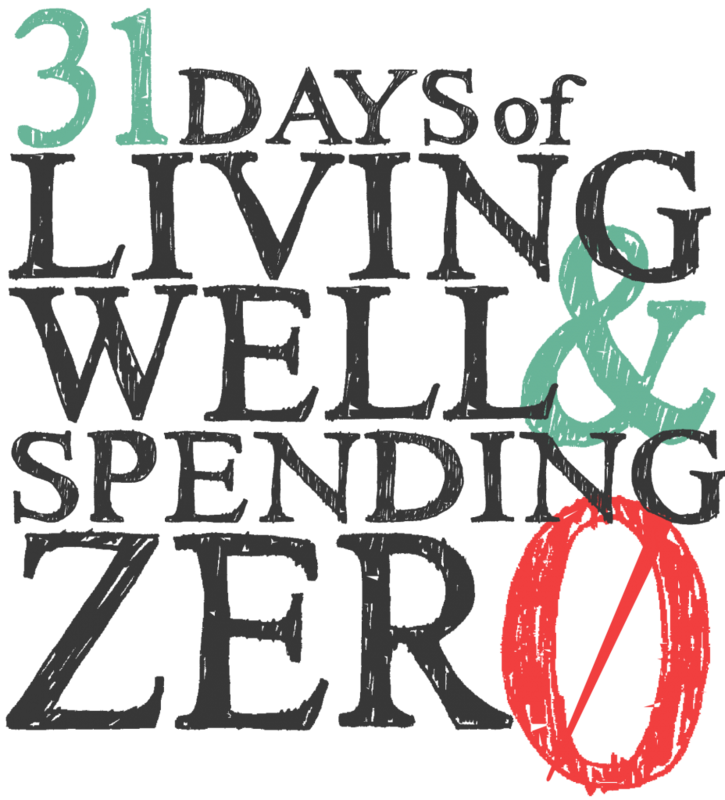 Truly the Spending Zero challenge and this next health challenge are changing a LOT about this Momma and I’m so grateful. Leftover turkey, green beans, potoatoes, and gravy for dinner! Yummmmmo. 1. I had to spend almost $30 for ferry and $8 for parking at the doctor’s office. Felt like a million dollars after a month of no spending. But makes me feel more conscious of using our trips to Seattle carefully (docs and family!) and grateful we haven’t had to do it more this month. 1. I took my snacks and lunch in the car (no spending and easier to manage my diet). 2. I walked in the hospital as my exercise (stairs and hallways do the trick)! 3. We are still doing good on groceries, lots of leftovers. And eating at home is becoming habitual which I love. 2. Finding ways to stay on top of dishes and tidying can help a lot. Ruth talked about this earlier this month but when you are home a lot you make more messes, and when you cook a lot there are MANY more dishes to do. But staying on top of them after each meal can really help. Plus I’m starting my boys young on helping. Camper has to help clear his plate (Papa helps him) and Cashel is expected to scrape and put his in the sink. Yesterday though he helped bring all the other dishes from the table to the sink and took such pride in helping. Starting them young is so key – and seriously helpful. No rewards or treats, just expectation that we all work together as a family. 3. Cashel is also learning to help clean up after playtime. Like seriously clean up. We taught him this month about sorting his toys into various cubes/shelves and that each place has a home. Let me tell you the time it took is PAYING off. He can really do it himself now (although I still help to make it more fun). Start them young. This has helped my desire and being okay with being at home. They are enjoying what we have more and I know it won’t be too hard to tidy since we work together.